With its 8-megapixel CMOS sensor in the main front camera, the DR900S-2CH captures 4K Ultra High Definition video—four times as many pixels as Full HD. 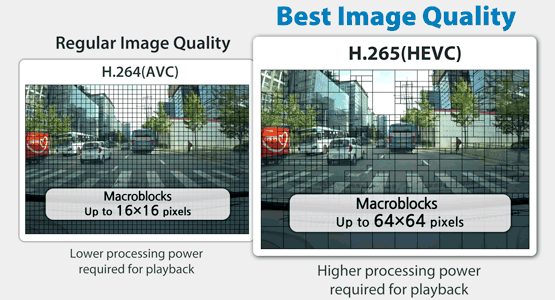 The rear Full HD Sony STARVIS™ image sensor ensures best image quality under any light. Thanks to the H.265 (HEVC) compression, your videos look better and file size is kept as small as ever. 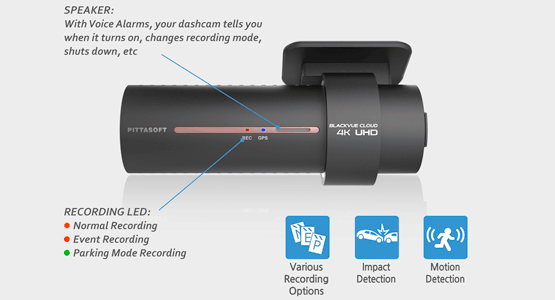 The front camera’s ultra-wide 162-degree angle takes full advantage of the 4K UHD resolution. The rear camera records in Full HD at a 139-degree angle with outstanding low-light sensitivity (great for cars with tint). ​4 TIMES THE RESOLUTION BUT SAME RECORDING TIME! 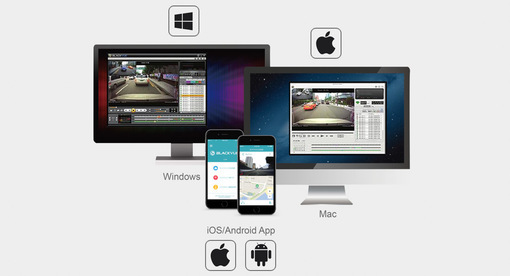 Location: visualize your vehicle’s location with Google Map assistance in the BlackVue App or Viewer’s Map. 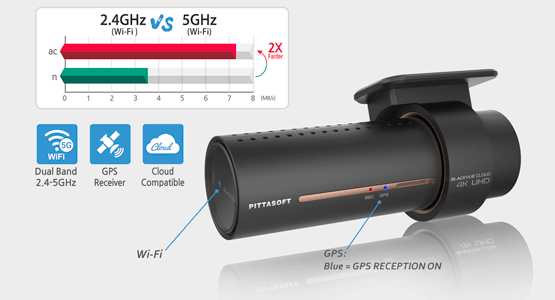 The dual-band 2.4-5GHz Wi-Fi lets you download dashcam videos to a smartphone at blazing speed and allows Over the Cloud functionalities via any Internet-enabled Wi-Fi network. 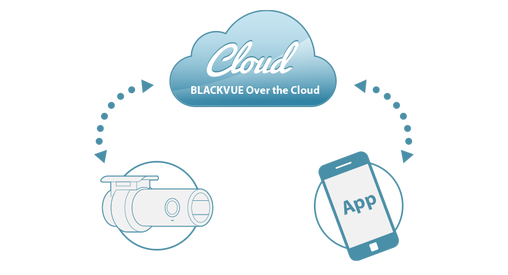 With BlackVue’s Sub-Stream technology, download Quick Play versions of the original videos for even faster review. 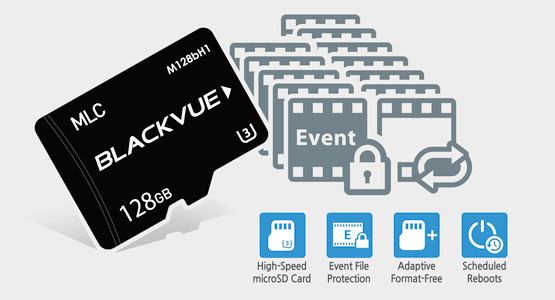 Your BlackVue comes equipped with a U1 (16GB, 32GB) or U3 microSD Card (64GB, 128GB), achieving high transfer speed and tested for durability. ​* For Parking mode recording, a Cellink battery pack or a Parking Mode Hardwiring Kit (Power Magic Pro) is required. 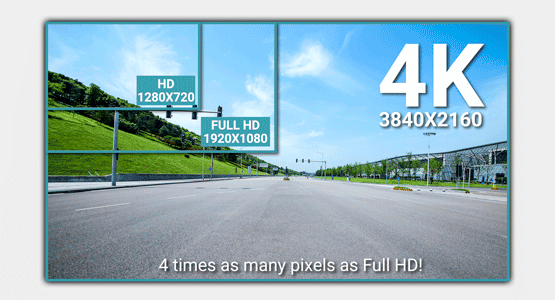 To maximize recording time while maintaining video quality, choose H.265 | Normal Quality. For parking mode, external battery pack or Power Magic Pro hardwiring kit is required. Learn more here. 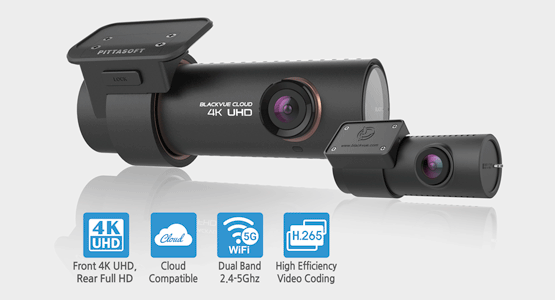 ​BlackVue DR900S’s stealthy design incorporates easy access to useful functions. With BlackVue App, it connects to your BlackVue via WiFi to access files and check realtime Live View for easy setup.